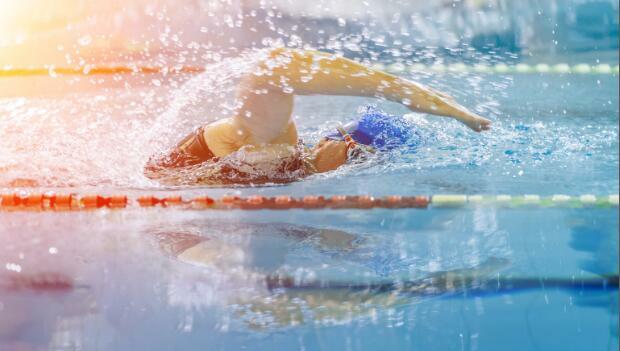 As technical as the sport of swimming can be, it is tough to narrow down the answer to the often-asked question, "What should I concentrate on?" So I came up with a top 10 list of steps to improving your swim for a triathlon. These aren't necessarily in any order, but should go a long way in helping you achieve your goals, whether you are a beginner or trying to go pro. In freestyle, your hands should pull all the way back past your hips. The last part of the stroke before recovery (arms coming out of the water) should be an acceleration behind you, not up out of the water.